The chance of working under the direction of Sir Trevor Nunn brought Des back to the stage as one of the leads in the musical opera Porgy and Bess. Staged at the Savoy Theatre and requiring an operatic vocal tone, this sold out show was filled with great performances and boasted some of the best voices in the UK. Des spent a wonderful year with the cast leaving only to join the BBC as a Journalist/weather presenter. 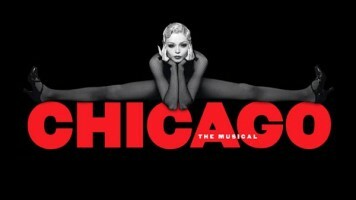 Two months after leaving Guildford school of Acting, Des’s first professional engagement was to take him to Germany for 6 months playing the lead role of Billy Flynn in the musical Chicago. Describing the benefits of that time Des said. ‘Working with seasoned West End performers was a great learning experience and Don Hunt’s musical direction was phenomenal. 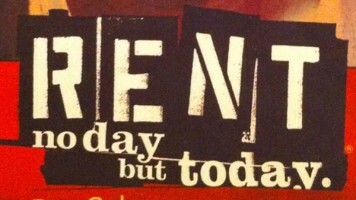 Having Spent 4 years with EastEnders, Des decided it was time for a change and when the Tony award winning Musical “Rent” came over from America, Des signed up to play one of the lead roles. 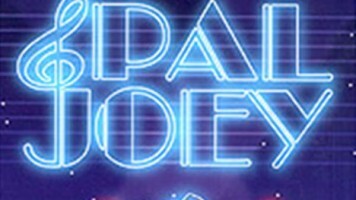 An innovative musical that broke box office records Des became part of the original cast and performed in front of a packed house for its final show at the Shaftsbury theatre. 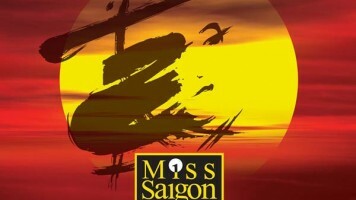 Miss Saigon now celebrating 25 years was Des’s first West End show. Staged at London’s prestigious Theatre Royal in Drury Lane it was Des’s second attempt at auditioning. He graduated from ensemble to understudy of the lead role within a year but left the production after being asked to play Lenny Wallace, the new character in the BBC prime time show EastEnders. Des has been asked to re-join Miss Saigon for its 25th year anniversary special. Collaboration between The Nottingham Playhouse and The New Wolsey Theatre Ipswich brought this adaptation of Pal Joey to life. 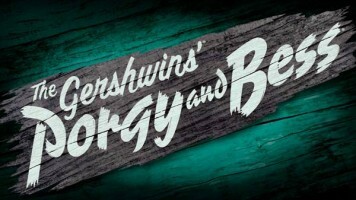 Unlike any other it had an intricate set design and a swinging score that included ‘If I could write a book’ and ‘Bewitched bothered and bewildered’ with a memorable cast this production saw an opening night that one could never forget. Simply Brilliant!! As one tabloid put it. Nominated for an Evening Standard award. 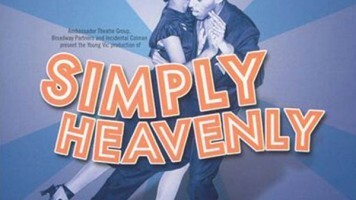 Simply Heavenly opened at the Young Vic, sold out within days and had an extended run. Des played the lead role in a show that boasted London’s elite musical theatre talent. Breaking box office records it remains one of Des’s favorite shows. One of the first musicals Des was involved in charted the rise and subsequent fall of a group of friends from the lean mean city streets of Birmingham who formed a successful pop band. An urban musical that see’s Des’s character Mitch – a streetwise fast talker from the wrong side of the tracks hustle his way to the top. 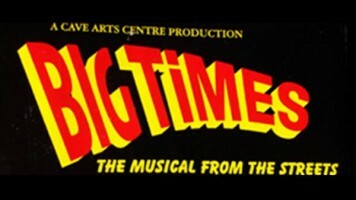 Big Times opened at the prestigious Birmingham rep.
View Image Gallery. View Video Gallery.